On 13 December 2015 the high-speed rail line between Erfurt and Leipzig opened in Germany. 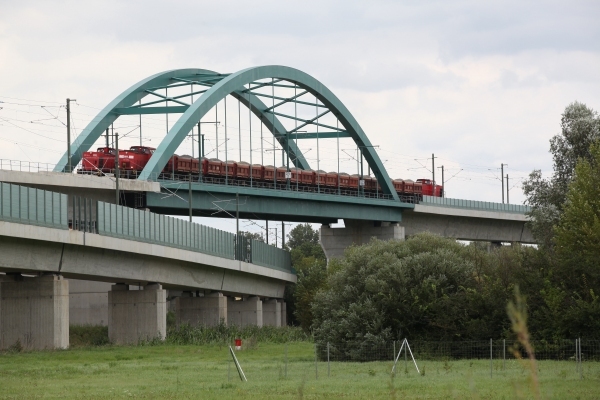 123 kilometers long, it features some of the most innovative rail bridges ever built in Germany. 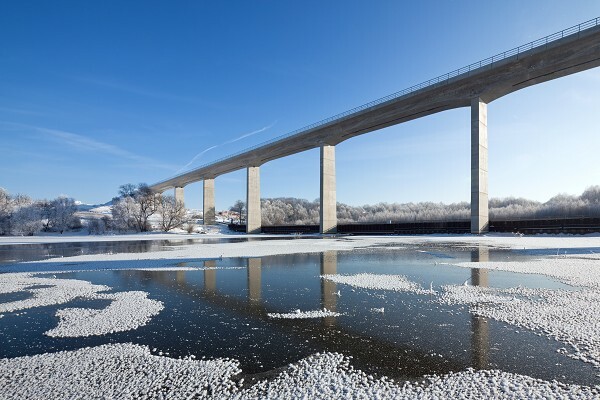 Europe's longest high-speed rail bridge (6 465 m) is also part of the project. 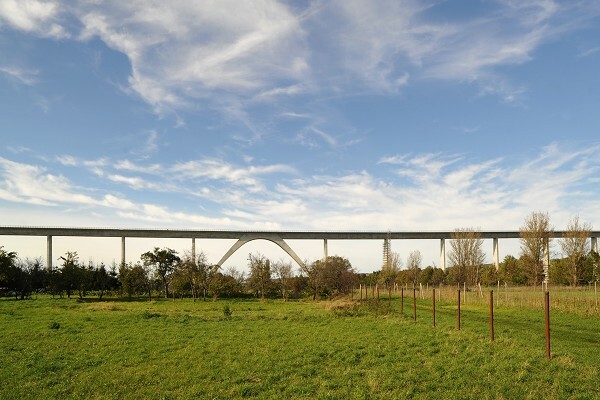 Several of the structures have been awarded prestigious design awards. 20th Anniversary offer! Subscribe to Bridge design & engineering for just 20 € / 20 $ / 20 £ by using special code A853UQ15. Offer valid until 31 December 2015. Copyright © 2015 Structurae, All rights reserved.